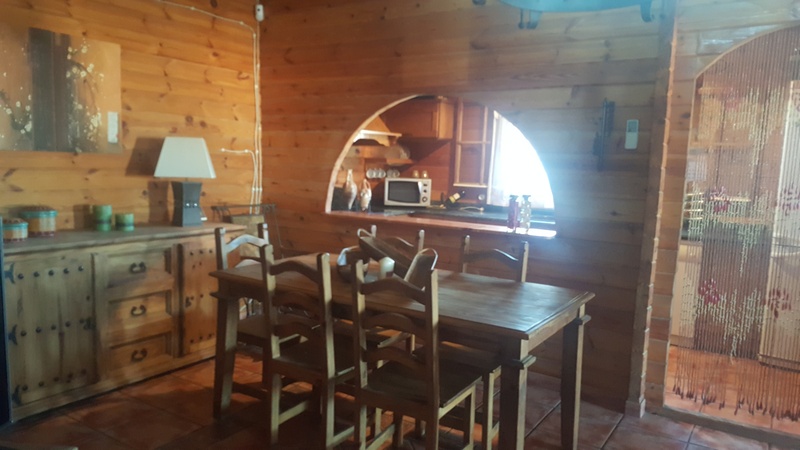 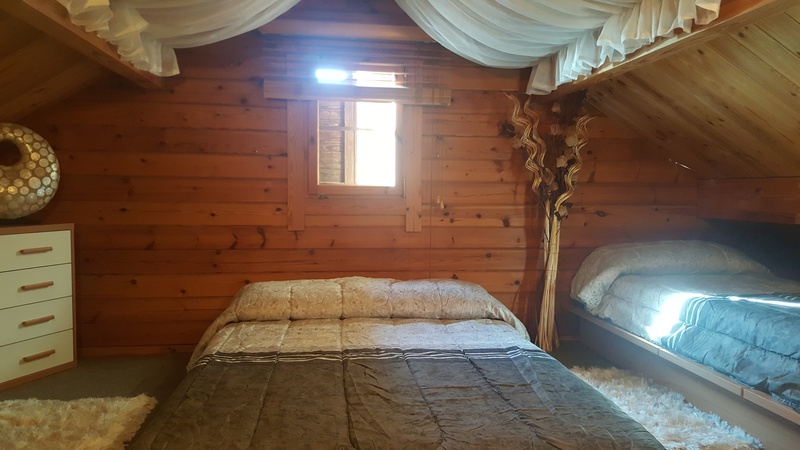 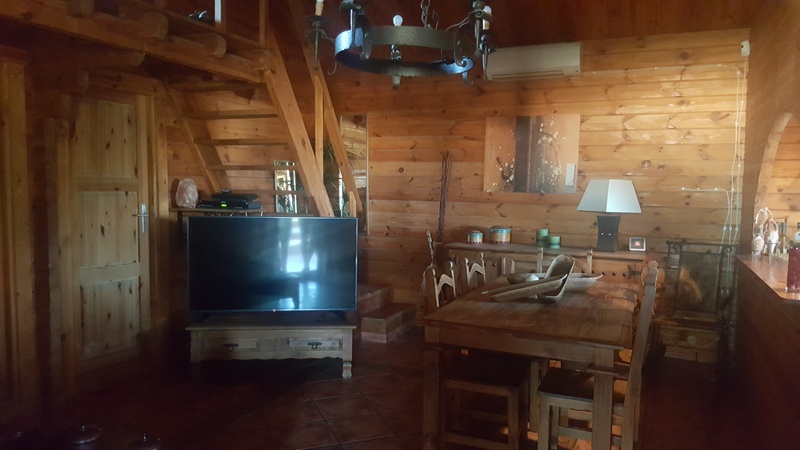 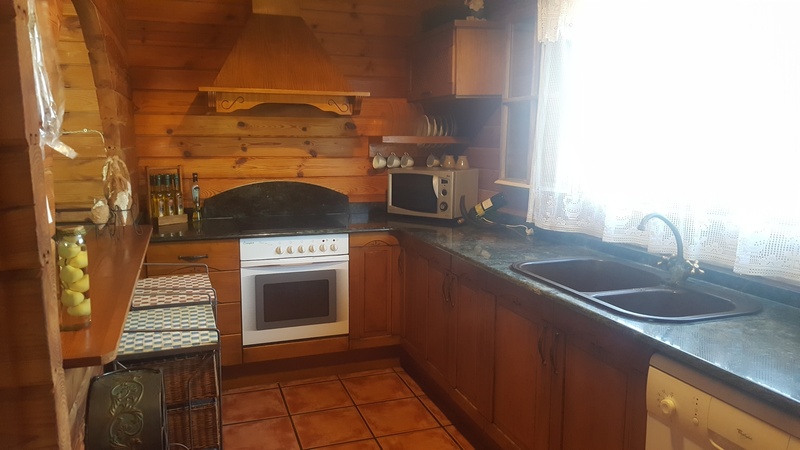 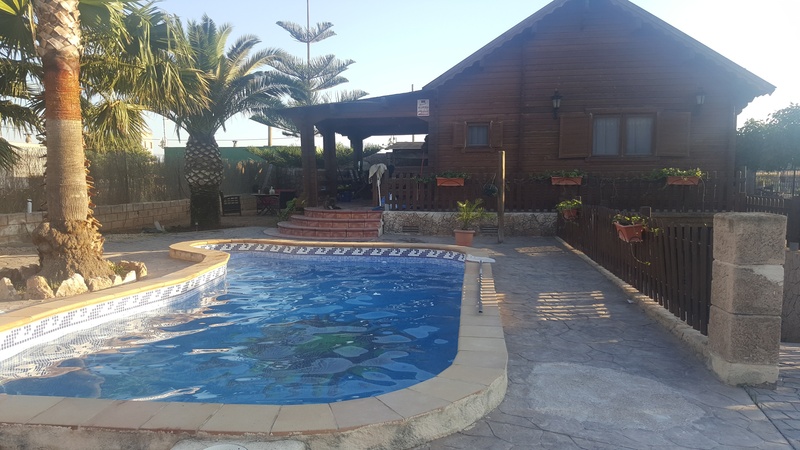 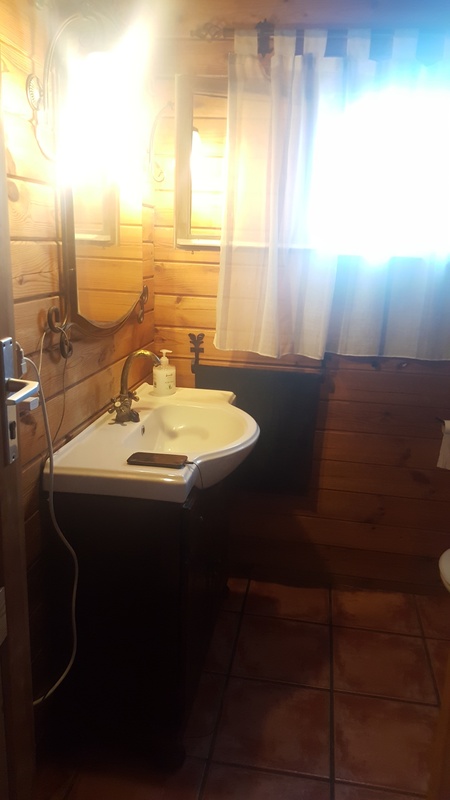 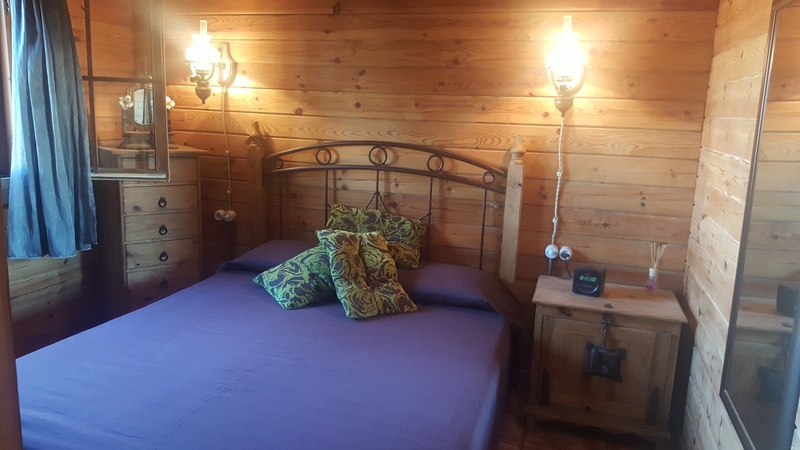 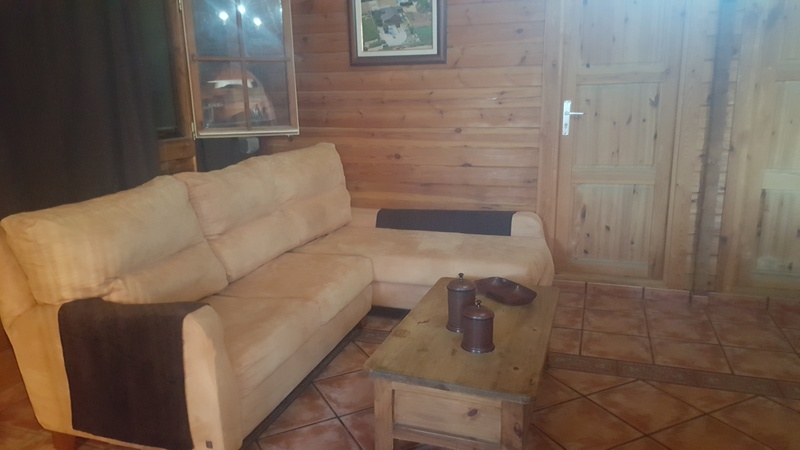 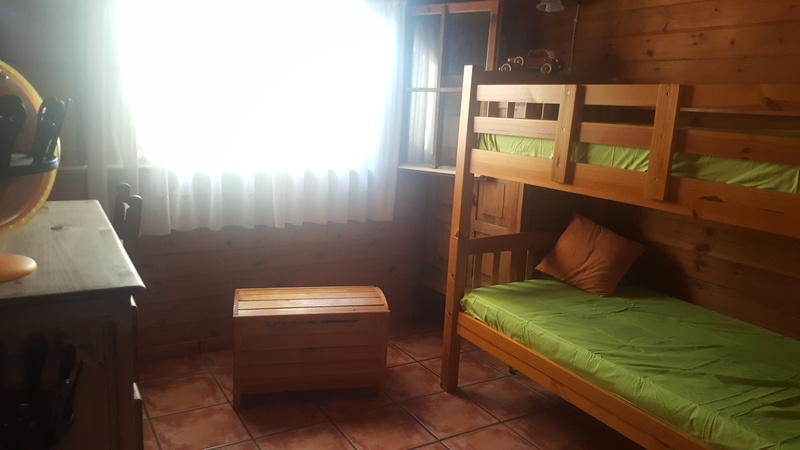 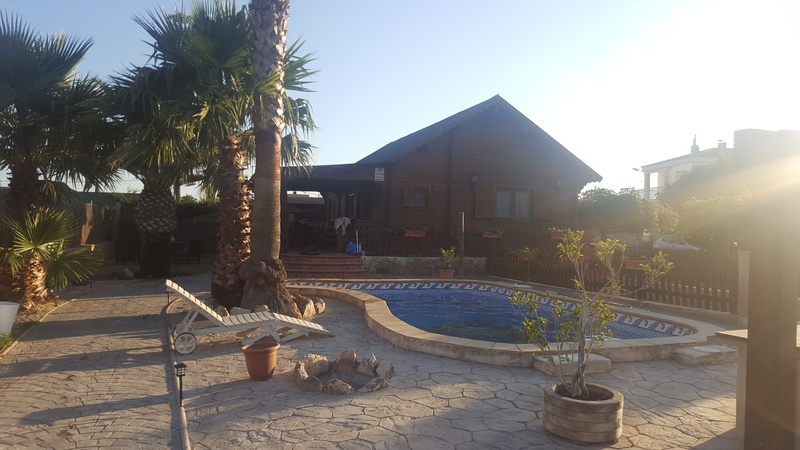 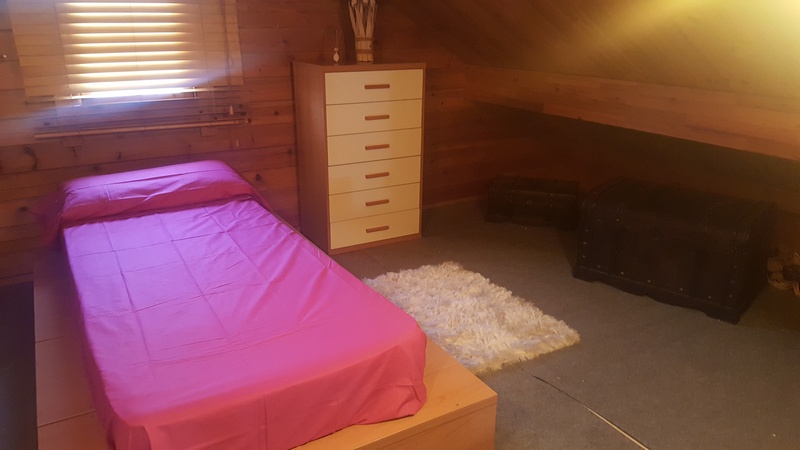 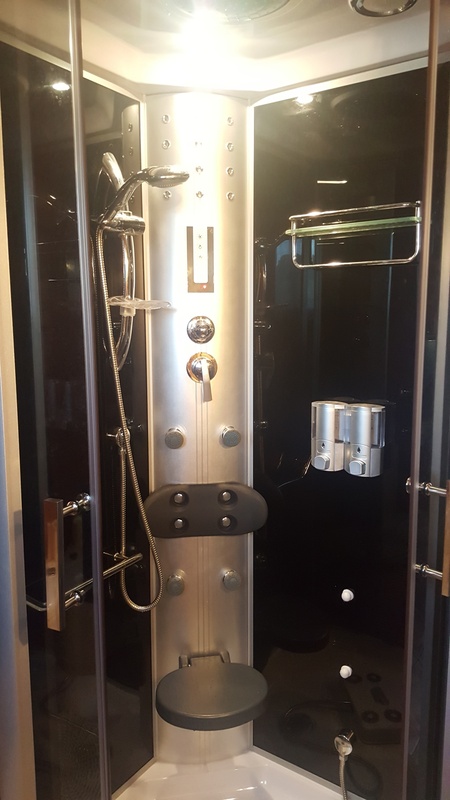 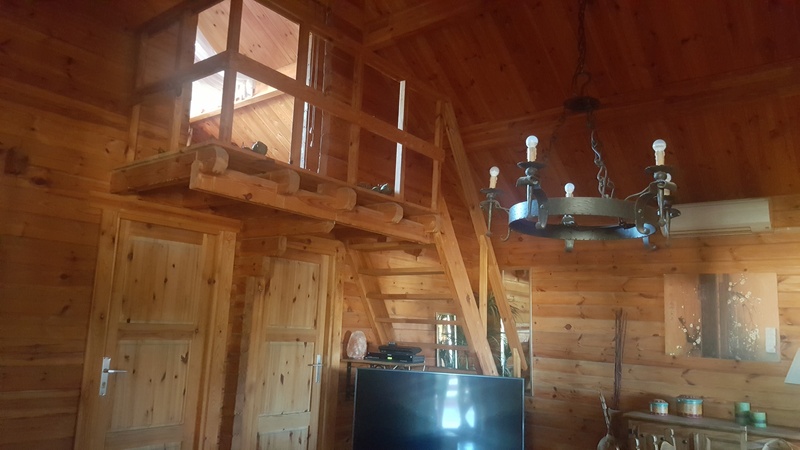 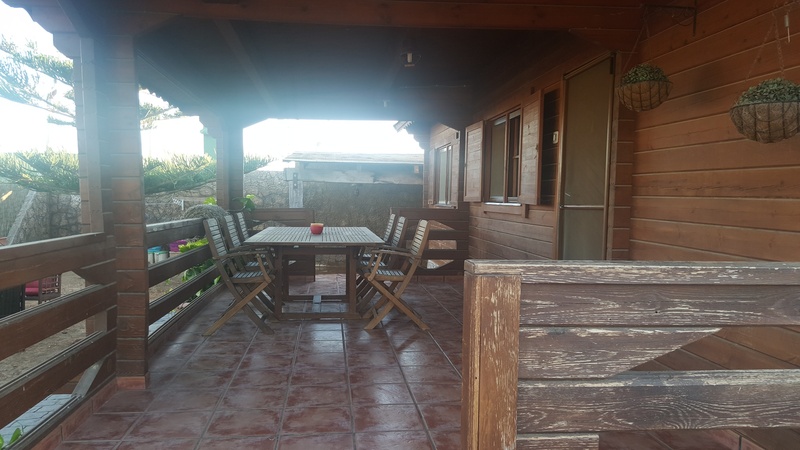 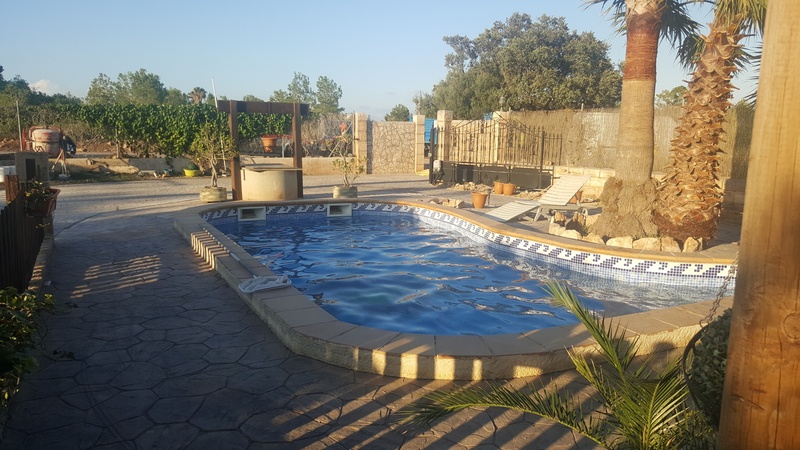 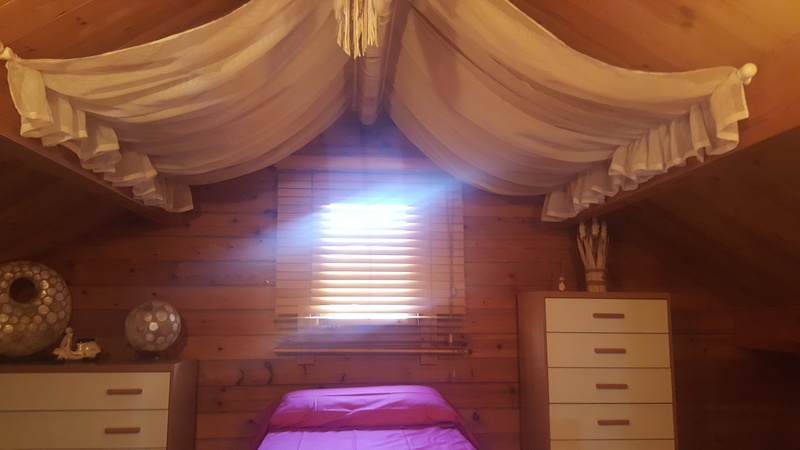 The tourist accommodation La Cabanya is a cozy cottage with wood type 2 bedrooms and one triple loft type, bath with hydromassage cabin, equipped kitchen and living room. 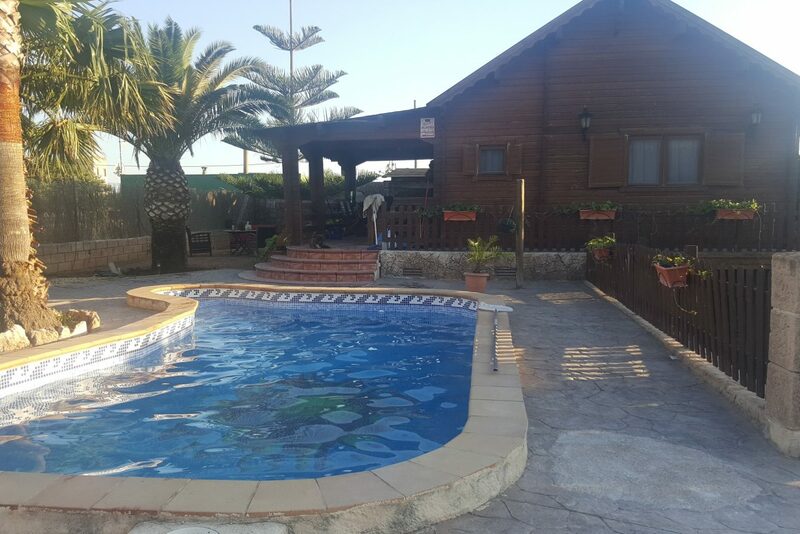 Large covered terrace in front of the house, garden, private pool, terrace area in the garden. 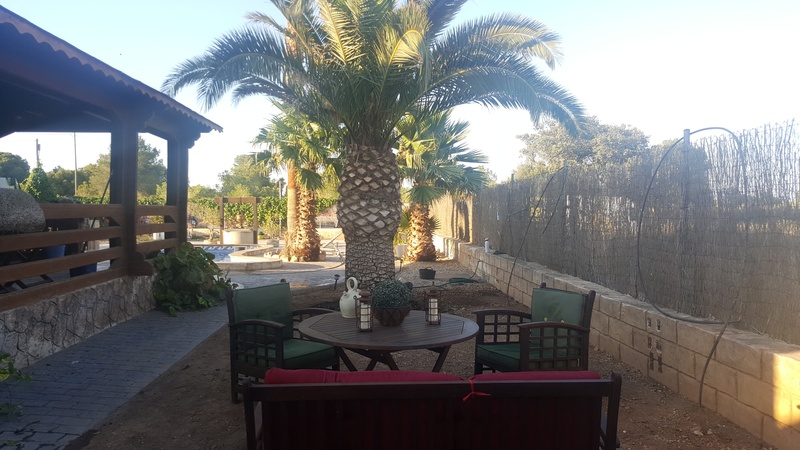 The whole property is fenced.